Competition is at all-time high. Every businessperson is struggling to build a strong client base for sustainability purposes. If you want to start a new business, you need to start strong. One way you can throw your business into the mix and still make it is by giving your business a unique name. A unique name will make your business actually stand out from the rest. In fact, a unique name will ensure that you make it in the highly competitive business industry. Since people started doing business, many business names have been registered. Whether these names were successful in wooing the clients or not is not an issue. The issue is that you need to have a totally unique name. A unique name will sell you as a new entrant in the market. People will treat your business based on its current performances but not the way other businesses performed in the past. A unique name will also make your ideologies, principles, products and services stand out from the rest of the market. Remember there are many businesses already in operation. These businesses probably offer products and services you offer. If you are going to throw yourself just to fit in, you’re doomed to fail. Clients will only trust you if they think that you are unique in the industry. The only way to give your clients a good impression is by giving your business a unique name. Finally, a unique will help you avoid future legal tussles. Legal tussles take time, money and energy. If you are entangled in legal tussles, you may not have enough time to build your brand. What’s more, you can damage your image beyond repair. Many clients may never want to work with you. 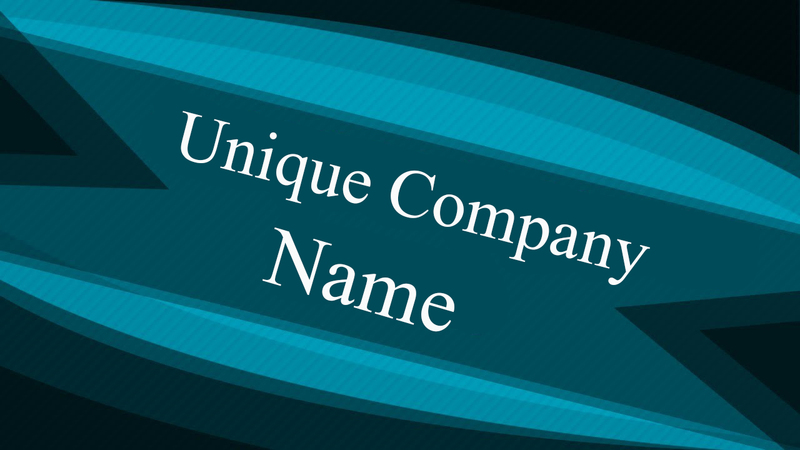 A unique name ensures that your business operations begin and continue smoothly. How Do You Pick a Unique Name? Think – thinking is a sure way of finding out unique business names that have never been registered before. You need to sit down and think critically on a good name that has never been registered before. Do not be lazy or in a hurry. Take your time to research in your mind the possible names that other people have never thought about. When thinking, it is good to involve your partners and other stakeholders in your business. This will bring competition, widen your thinking and enhance results. Research – unique company names are simply unique. Unique names have not been registered before, either online or offline. One of the best ways of finding out whether your name is unique or not is by researching. Nowadays it is easy to know whether a name has already been taken or not. When researching for the uniqueness of a name, remember to look for its corresponding domain name. Your domain name will help you offer online services without any problem. A business that has the same domain name as its name will always attract more clients than the one that has different names. This is because clients will be sure that they are visiting the authentic website. 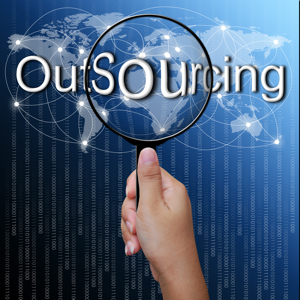 Outsource a naming service – if you are not able to think and research unique company names, you can outsource a good naming service to help. A naming service can help you with great name ideas. The good thing about a naming service is that it embraces diversity. A naming service has a lot of creative people working day in day out to help people like you name your business well. In addition, a naming service can also help you with researching on availability of names chosen, testing on applicability of the names and registering of your business name. This means that it can save a lot of time and energy that you would have used. What else apart from unique? Uniqueness is definitely not the only thing to look at. There are other things you should look in a name. This is because uniqueness alone wouldn’t give you the desired results. Here are other characteristics that a good name must have. Short – a good name is short, precise and understandable. Linguistically clean – a good name shouldn’t have any abusive language. Memorable – a good name should be sticky and easily memorable. People don’t have to force to remember. Rhythmic – a good name should sound sweet and appealing. Relevant – a good name should come out of the things that people can relate. Curiosity – a good name should inspire curiosity amongst clients. Functional – a good name must meet the objectives of your business.